Why CYBER EXPO Work from Home Jobs? FREE Sign up within 1 Minute. Earn Money within 4 Hours. “CYBER EXPO Smart work from home jobs” is a next level Online work where you can sing up in just 1 minute. Once you Sign up, you will able to work up to 24 type of Genuine Online Jobs without investment. To Prove CYBER EXPO is GENUINE, we will issue your first payment within 4 hours. We offer 365 days of trail work without investment. CYBER EXPO Currently #1 Ad Posting Work Provider in India. Since 2011 CYBER EXPO help 7000+ People to Earn Money with Genuine Ad posting Jobs. Ad posting Jobs is a type Classified advertainment Jobs. Here you will be provided Classified Sites list and Add matter (Content of Advertainment), You suppose to post ad matter to given classified sites and send a report to us. You can do this work as a Part-time setting at your home. 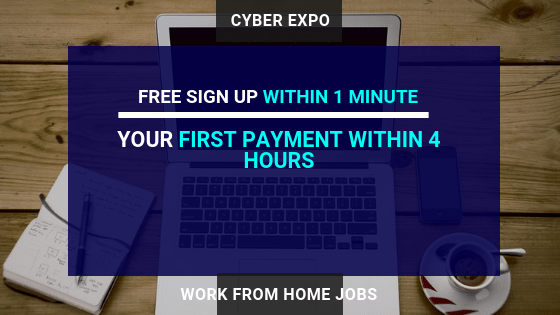 Payment: CYBER EXPO Smart Work from Home Jobs currently offer Rs-10/per successful add posting. You can expect Average Earning of Rs-15K-35K in CYBER EXPO ad posting Jobs. Payment will be made thought IMPS or Paytm. You can Read More Details of Ad Posting Jobs from Here. If you want to Check Demo, here it is. You can Sign up for Ad posting Jobs within 1 minute from here. We will make your First payment after 4 hours of your Registration. You will be Given 365 days of Trail work to try our free Job. Reviews: Online ad posting jobs Review 2016 – How much money I can earn here? CYBER EXPO offers various Online Data Entry work outsource from worldwide. 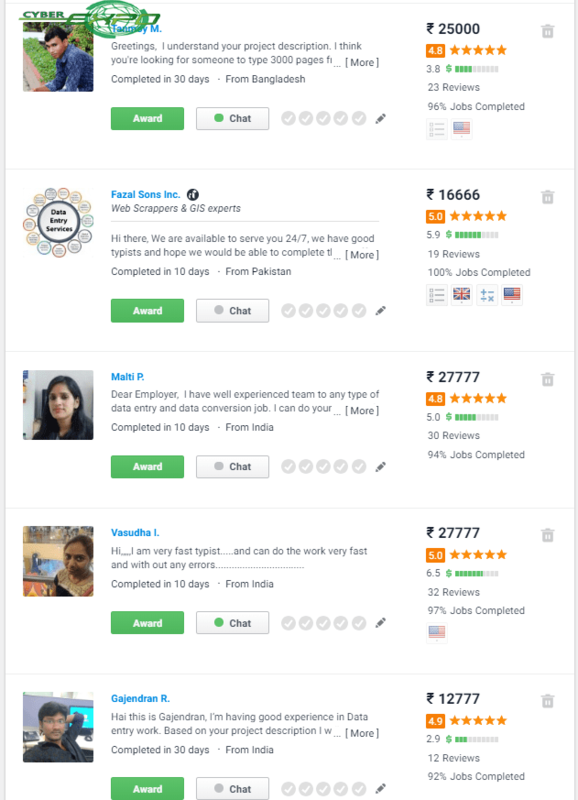 You can start Bank Statements from PDF to Excel data conversation jobs, English to Hindi translation work from home jobs, PDF to Word typing Jobs, & E-publish Data Entry Jobs. Since it’s easy to work at home, A lot of User Sign in for CYBER EXPO’s Online Data Entry Work as Full-time Jobs. The best thing that makes cyber expo Data Entry work deferent from other is – We still paid you if you do any spelling mistakes or grammatic error. We provided Grammarly and Gingers software that help you resolve any time of grammatic error with just a few clicks. Payment: All the payment made weekly to your bank account or paytm. 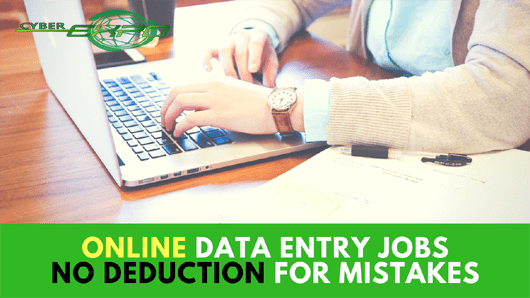 You can read more about Online Data Entry Jobs offer from here. Let’s check out the demo here. Its take only 1 minute to sing up and try India’s Best data entry jobs in CYBER EXPO. CYBER EXPO offers Online Survey Jobs without any investment. You can start making money up to $0.75 – $3.25 on each survey. Online Paid Survey Jobs is ideal for college students and housewife. The Average earning of a college student doing part-time survey jobs in India is up to -$300-$400 in a month. Payment: The Minimum payout for online Survey jobs is $20, There is no daily payment out option present. Hence as soon as you reach $20 earning! You can withdrawal your payout. Up to the present time, there no direct bank transfer available for Indian Survey workers. You can simply create a PayPal account or Payoneer (Recommended) to get paid. You can find all the feature survey company list which offer in CYBER EXPO from here. Additionally, You can check out some of the recent payment proof of survey jobs from here. Its take only 1 minute to sing up and try free Survey Jobs from Here. All the Survey jobs are lifetime free for our Members. Online Form Filling Jobs is one of the best part time work from home. You can earn up to Rs-50/per successful form Fill up. Currently, we offer Bank Form Filling Jobs, Medial from filling jobs & GST Billing Form Filling jobs. Since we offer Online CRM for Form filling jobs, you suppose to have a good internet connection! You can work 24X7 anytime you wish. All payment is made on a daily base. We only offer bank payment in Online Form Filling jobs. Average earning on our form filling is between 15K-30K, you can start Form Filling BPO business to increase you’re earning. Its take only 1 minute to sing up and try free Form Filling Jobs from Here. There are no registration fees to join our Form Filling Projects. You will be Given 365 days of Trail work to try our free Online Jobs. Currently, CYBER EXPO offers 3 type of SMS Sending Jobs without registration fees. Our SMS Job model is base on MLM Marketing. You have to promote the deferent type of products through SMS. You earning is depend on how much lead is generated by you. SMS Sending Jobs Is one of Flexible Work from anywhere Jobs. You don’t have Computer, Internet connection or costly smartphone. You can work from home, office, while travelling or even before bedtime. Related Jobs: Ultimate Solution for SMS sending jobs without investment! Copy paste amazon work from home. Copy paste SBI work from home. You can expect 15K-45K doing a startup with Copy paste jobs. There are no registration fees to join our Form, Filling Jobs. You can earn up to $1 doing simple email processing jobs. You will be given campaign and email Id database for sending an email. Once you are able to generate lead you are good to go. Finding a legitimate email processing is not an easy task. There is lots of websites are there where people get trapped with fake email processing jobs. CYBER EXPO comes with a smart solution which obeys GPPR rules as well offer genuine email sending jobs. How Is Email ID collect legally? 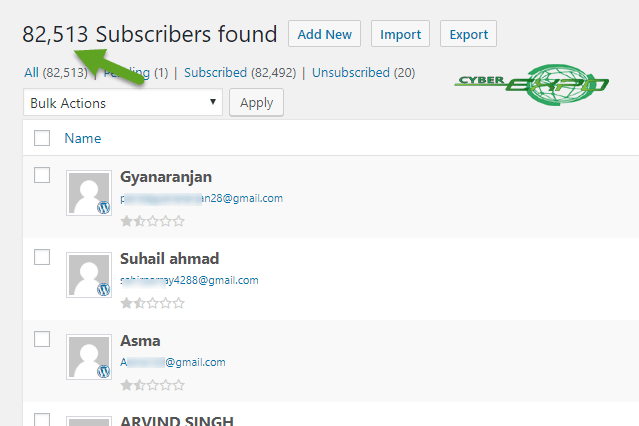 Any of work from home members of CYBER EXPO will not share any email ID of the client. Instead, they work in a platform where they unable to view client email address. This email sending platform also crosses check your conversation and Trak lead. You can’t expect big earning from email-based jobs, the current average earning is $80-$100 in a month. It’s shocking that 99.9% offline Data Entry Jobs are a scam. A lot of Fake Data entry company still looting people by providing Cash on Delivery Work from Home CD. Which is Useless! You can be able to earn money from it. CYBER EXPO offers offline Dropbox data entry Jobs. You need internet connecting while sending your report only. Now Dropbox automatically syncs your data from CYBER EXPO to your local computer drive. Next, once you finish your entry you suppose to connect to the internet once again. Don’t worry; this gains nothing to do from your end. All the process of sending and receiving work will be auto sync using Dropbox. Unlike other fake COD Work from Home CD, Cyber expo offer Dropbox offline form filling jobs. You need an internet connection only while you are downloading new form filling work, or while sending a report. Next, once you completed your work, Again, connect to the internet, you need nothing to do here. All the work will automatically sync again with CYBER EXPO main form filling work. CYBER EXPO is the first company where you will get the fastest offline jobs using dropbox work from home jobs. Instead of Online Data Entry Jobs, you can work on online typing jobs. Online Data entry Jobs required extra time and skills for shorting and managing page by page reporting. But here in Online Typing Jobs, you can’t type N earn like crazy. Once you Sing into CYBER EXPO Member are you need to select Typing Jobs from Dashboard. Next, click on start typing work and one by one Text Matter (3-7-line Paragraph scan copy) will be Appear. The Best part of CYBER EXPO typing jobs is its free to join and no need to short pages for promoting. Once you type a Text matter, it will automaticity reported using the text matter serial number. Also, CYBER EXPO is an award-winning Data Entry company where you will still get paid for spelling Mistakes or Grammatically errors. If you want to work on CYBER EXPO Typing Jobs without any internet connection, you can use Dropbox Work from the Home method. You have to download dropbox into your computer, and all the text matter will be auto sync to your local computer. Next, Once you complete the work you have to save each file with a Text matter serial number. Once you completed the work, connect to the internet and data will be sync back to CYBER EXPO instantly. Click here to Join offline Typing Jobs without any Registration fees. You can earn up to $2000 by doing content writing Jobs online. There are several ways you cloud use to earn money from content writing Jobs. Hubpages, Quora, UpWork, Fiverr, iWriter are the popular website where you can start making money doing online writing Jobs. While you are thinking about making money from Online Writing you skill and out of box knowledge will decide how much you will pay. Create writer always get huge demand in writing industry. An Average Content writer can expect $10-$25 on each article. 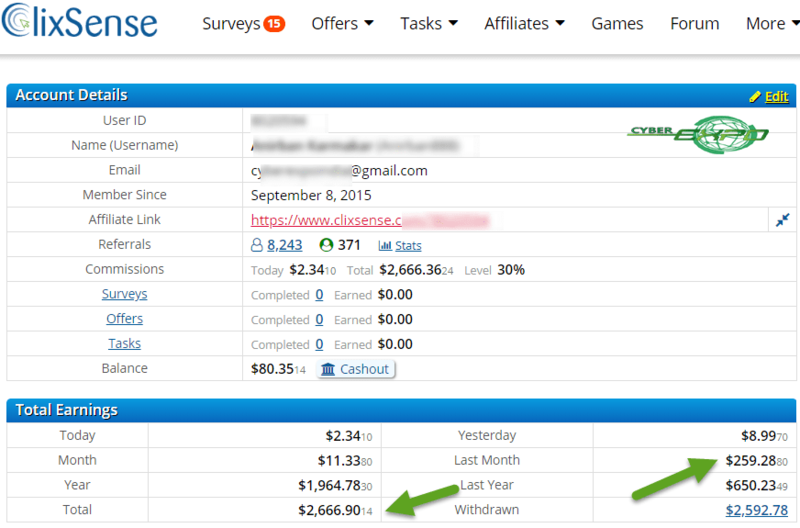 Google Adsense & affiliate Marketing this two the highest paid Internet Jobs that millions of people, work from their home, And blogging this way to implement Google Adsense & affiliate Marketing to your websites. There are thousands of blogging niche like gadgets and Smartphone, Computer Tips, Beauty Tips etc. you can make choices and any of this topic and once you start going with the decent amount of pageview you can monetise your blog with Google Adsense & Affiliate Marketing. If you want to focus on Affiliate marketing, then it’s better to build a micro-niche blog. But for Google Adsense, you can monetize with any type of websites. Here in CYBER EXPO, We offer Cash Blogging Course where you can learn and Earn All in One Guidance for getting started a blog or your very first website. If you have good handwriting skill, then Hand Writing Jobs is another opportunity for making from home. This type of work mostly available on exam month. You will be given books where a lot of highlighted lines. Now you need to the pic that line and convert them as question answer on paper. Those will be published as suggestion books. Also, you can work from home doing Suggestion books and smart math tricks. Housewife and Students can earn extra money by entered captcha online. You might already see most of the website verify human using captcha security challenge. Captcha can be resolved only by human being. There lots of genuine captcha entry website like 1000 captcha, Kolotibablo, megatypers. Etc. You can earn money online up to $100-$300 by spending 3-4 hours of time in daily. 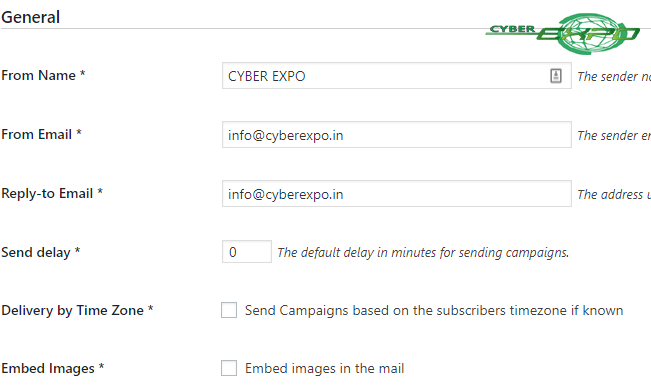 In India, CYBER EXPO offer legitimate captcha entry work with $0.75 payment on 1000 entry. A lot of captcha entry websites offer there own software to do the task quickly. You can read more about those captcha entry websites list from here. Do you have a good experience of working in the office for a long time? You can use your office data processing skill as Virtual Assistant Jobs. You supposed to sing up in freelancer.com or fiverr.com where you will get those of Work from Home Virtual Assistant Jobs. Working freelancer.com & fiverr.com does not require any registration fees. You can bid on a various listing to get started. Image web scrapping, Scrape date from OCR PDF, Restructure Sales List In Excel this is common work form a VA Jobs. Amazon mturk, ClixSense this two are the best websites where you can earn money doing smile micro Jobs. Most of the Micro Work take 10-45 minutes to complete. Copy Text from Business Card. Micro Jobs are an idea for evening/night Jobs seeker. No matter if you have any other Full time or part time jobs, after office you can earn money from micro work at your home. By spending 1-2 hours, you can expect $100-$150 in a month. You can get almost any type of work from freelancing websites like Fiverr.com, freelancer.com and upwork. 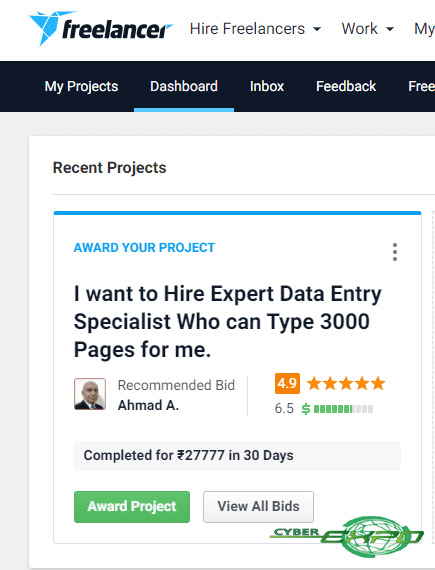 Fiverr.com is ideal on small budgets projects of $5-$15, here you need basic skills and a short period to complete the task (Gig) and makes money. On the other hand, freelancer.com and upwork.com are for those with Good Experience and Quality workers. Most of the projects are between $50-$1000 where you need to work as a group. Some of the projects may take up to 30 days to complete. The most popular work available on this freelancing websites is- Web Design, Logo Design, Data Entry, Classified Ad posting, Off-page SEO, Content Writing, Video and Animation, Music & Audio, programming and tech, Business etc. As per your skill you can update your profile and get hired. Kids lover can start baby setting jobs at there home. You need some extra space where baby can play around. There is some small investment to buy tots and staff that keep baby busy. Other then there is no extra investment. You need to decide how many babies you can take care at a time. As per your space, it’s a Good way to earn extra money work from home. Become a work from home tutor is another way to earn from home. As per your free time, you decided how much students you are going to tech. There is no need to invest anything in this Jobs, except you should have good knowledge and interest in the study. You can put a small Flax advertainment to your locality, and hopefully, soon you will get parent calls for a tutor. Now a day in India there is Trend going on start making money from YouTube Channel. There are thousands of niches you can make choices and get started. But, there is some minor drawback you need to understand before getting started a Youtube Channel. Unless you are so popular, you can’t expect big earning from YouTube Channel. YouTube may be dangerous for college students, Its spoil students’ career. Being Inspire from technical Guruji Most of the College students staring their channel with the name after Technical. If you any college students had a plan to become a Youtuber then first complete your study and then focus on YouTube. 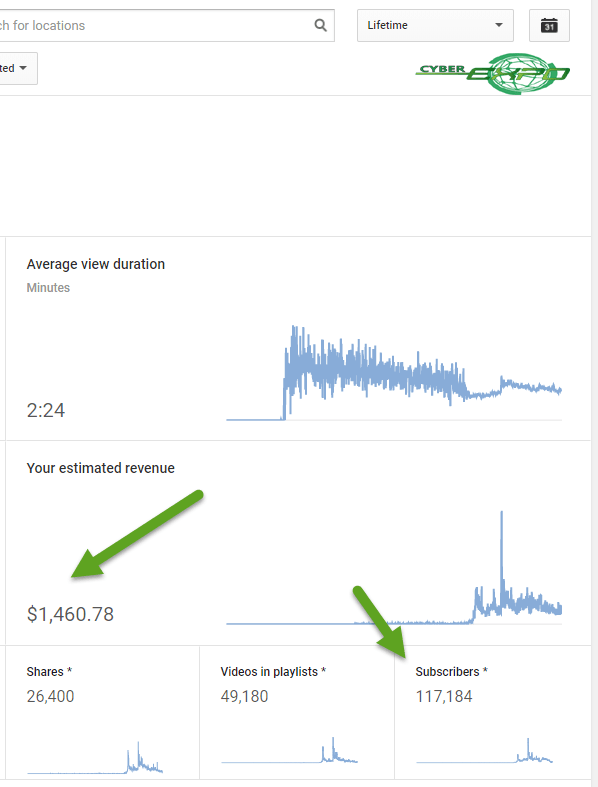 Other then You can turn passion into profit from your YouTube Channel. Here is a guide on How to create your first youtube channel, Also here is a Video uploading guide. YouTube never say you will get rich doing youtube; It’s not a Job at all. Take it as passion, Since you can start Youtubeing from Home, This why we listed as a Work from Home Jobs list. Earlier we have discussed how you can make money from Adsense blogging; affiliate marketing is way better than Adsense in India for micro niche websites. First of all, you need a blog or youtube channel for promoting products. On the base of your blog/YouTube Niche, you can search preferably produces and earn huge commission. Harsh Agarwal from Shoutmeloud is the example of a Successful Affiliate Marketer, For YouTube Channel, you can review iGyaan Channel which based on Amazon and Affiliate Flipkart affiliate Marketing. A lot of company like Croma want to review their customer execute behaviours with the customer. So, they hire people to become Mystery shopping. You have to surf there showroom and shop as per instruction. Based on your experience you have to write a complete review with the pros of corns of that shopping. There is some Mystery Shopping company listed here. You can check out and sing up for Part-time Jobs. You might already know about Selling Staff online through Amazon or Flipcut. If you have a shop or any staff you can sell them online. Even you can sell by exporting products from B2B Marketplace‎ like Alibaba. Once you have the products, you suppose to Sing up for a seller account on Amazon and Flipkart. Once you complete your seller account registration, you suppose to add products to your inventory. Next, you can see your products are now showing on amazon search. Once Amazon received any sells order it will go through you. After this, you need to deliver your products and its done. This type of online selling business can easily work from home. There is startup an investment which is less than of 50K-100K. CYBER EXPO work from Home is not a get rich Quick Scheme. First Payment will be Depend on Your Work. Without work, you will not get paid any amount.